A couple of years ago, I wrote a Hagerman blog article on cloud-based data management. Since that time, a number of things have changed and new advancements and options have become available. 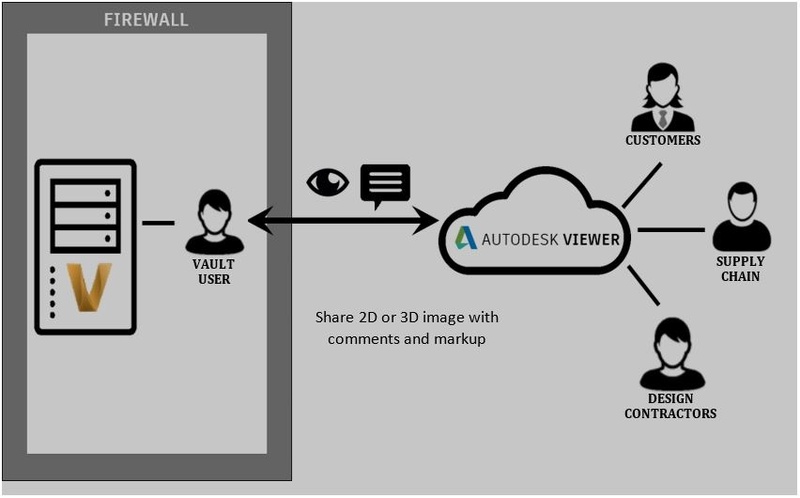 Starting with the 2018.1 release, Autodesk has included three new means of sharing Vault data outside the company firewall. All three methods use the Autodesk Cloud, are valuable, and have a place depending on the reasons you need to collaborate. Whether you need feedback on a design, need to deliver Vaulted documents at the end of a project, or need to work collaboratively on Vaulted documents, Vault now has a solution that can help.